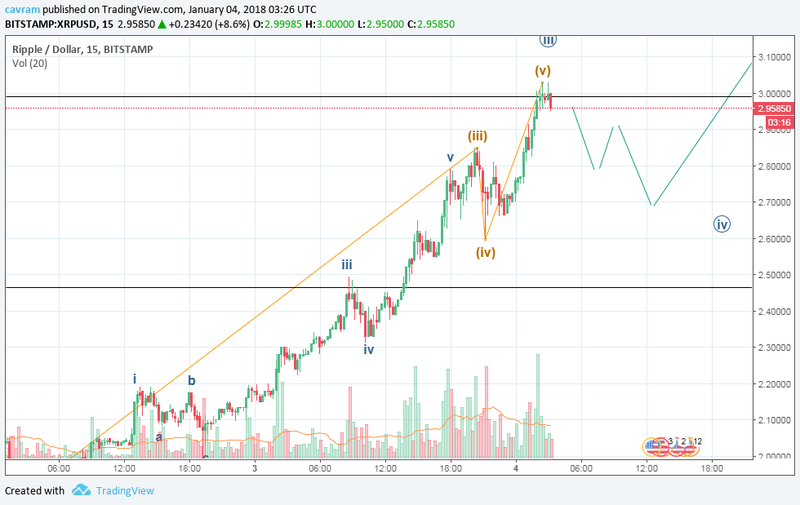 could get choppy for xrp here for a while . however trend suggests higher moves but not without some sideways choppy action. 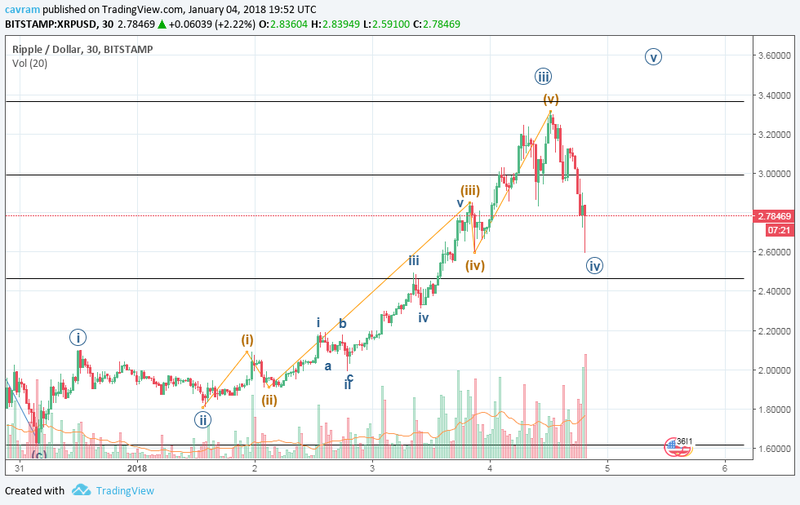 Do you think it will go down into the 2.60 area anytime soon? 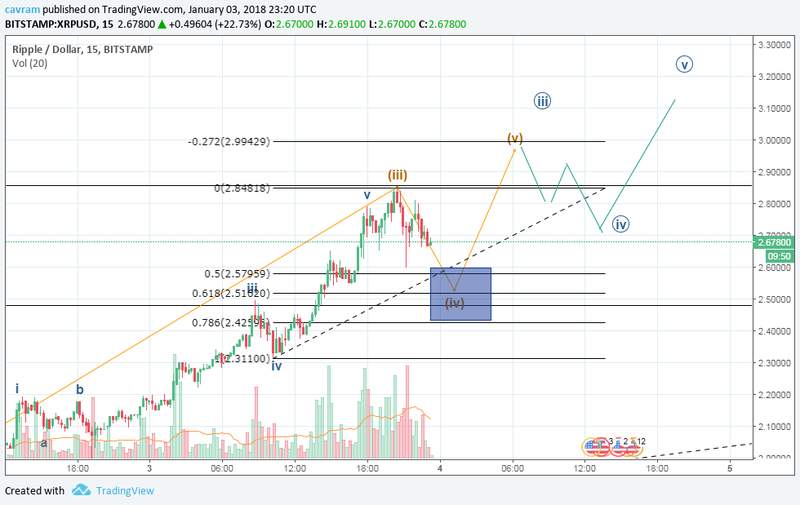 @cavram, I expected a better pull back but did not get what I needed to get back in at 2.67.